Sulfate and sulfur are sulfites used to preserve, process, or enhance foods. These compounds have the ability to prolong the shelf life of certain fruits and vegetables and minimize discoloration during processing. Processed potatoes, grapes, and dried fruits contain sulfites as well as wine, sparking wine, and bottled lemon and line juices. Shellfish and dehydrated vegetables are also treated with sulfites to preserve freshness. Sulfate are made from sulfuric acid, a common additive to medication like codeine sulfate, iron sulfate, and albuterol sulfate. 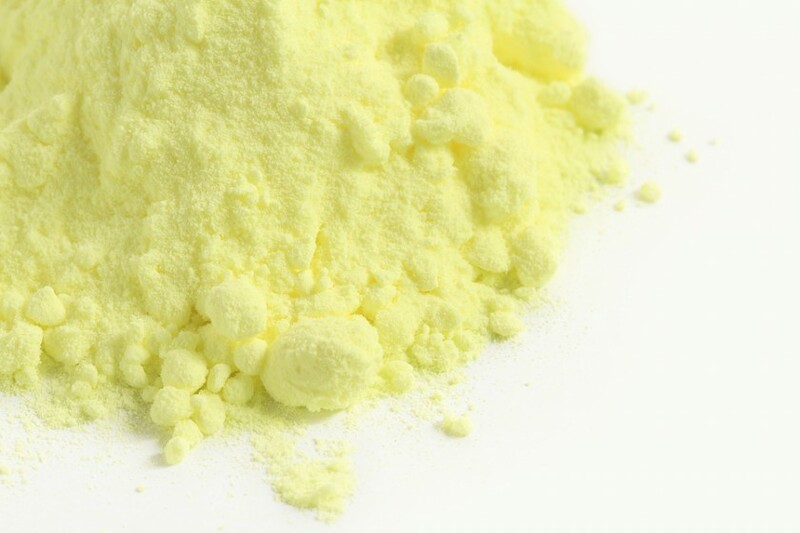 On the other hand, sulfur is a type of mineral commonly used for fertilizers, gun powder, and commercial chemicals. Organically bounded sulfur is the component that builds all types of protein, making it an essential element for all life. It’s not possible for one to be allergic to sulfur because no one is allergic to his own flesh. However, 10% of the population are allergic to chemicals derived from sulfur. Because sulfites are among the top 9 allergens, the FDA requires all medicine and food manufacturers to include a warning label that sulfites have been added to the products. If sulfites are not listed on the ingredients on the label, it’s best to contact the manufacturer to ask about sulfites content. There are cases wherein drug and food companies do not declare sulfite content on their products. Unfortunately, it’s extremely hard to avoid foods treated with sulfites. One of the most common foods treated with sulfites are dried apricots. Dried apricots without sulfites are colored brown, they are stiff but they taste better than those treated with sulfites. On the other hand, dried apricots treated with sulfites are deep orange in color and sweetness of the fruit is less pronounced. Dried fruits and vegetables that are not treated with sulfites are available in most health food stores while those treated with sulfites are widely available in major food stores. Even those deemed as “healthier” food choices could be treated with sulfites too! For instance, beet sugar is often bleached with sulfur dioxide to make it appear whiter. The cornstarch that comes with powdered sugar could be treated with sulfites too. For those with sulfites sensitivity or allergies, it’s best to stick to unsulfured molasses or granulated cane sugar. Virtually all types of syrups—including pancake syrups—are treated with sulfites. Sulfites are used to darken the syrup to its distinct caramel coloring.